Christopher Mundell won beginner and Most improved . proud Grandfather stands next to him. Christopher, Billy ,Sandy Mundell Christopher entered his first contest and he is also a type 1 Diabetis. High point winner Lou Wolgast won a $50.00 gift certificate donated by Brodak. Thanks john for the award certificate. John Wright won a $25.00 gift certificate from Tower Hobbies. Thanks for the donation. AMA Flying site Blog How the flying site at Bennett field was obtained. 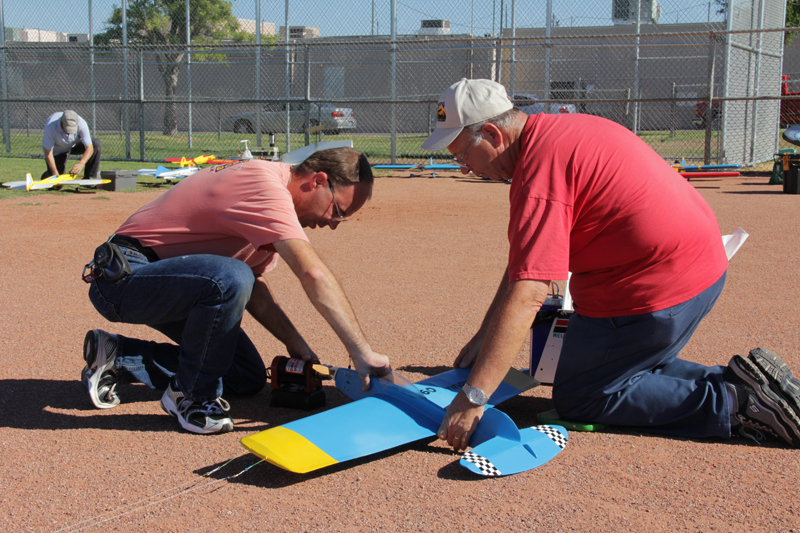 Las Vegas Circle Burners (LVCB), Nevada’s newest model airplane club, has just opened a new flying circle. Many of us who have traveled to fabulous Las Vegas think of only the famed Strip – the hotels, shows and gambling. But there is a beautiful flying site right here at Bennett field. 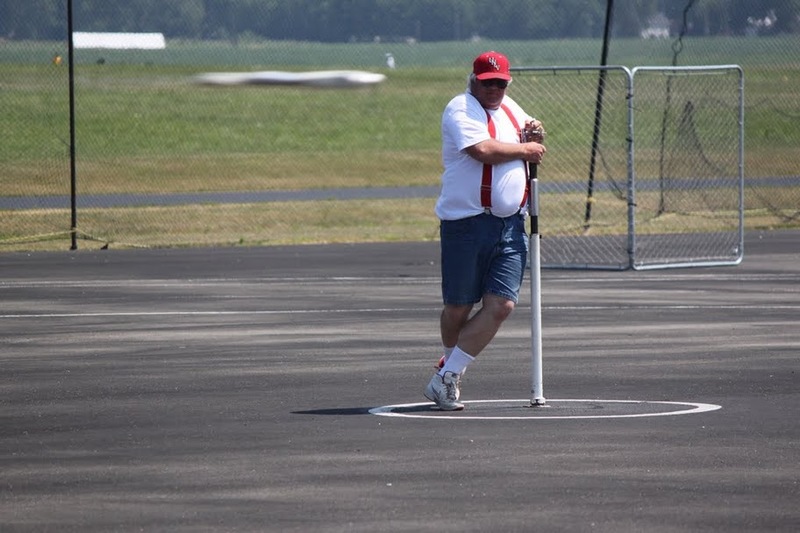 This flying site was paid for by Bill Bennett for the R/C Tournament of Champions. Bill Bennett was one of the richest men in the world and he also enjoyed model planes and helicopters. He was once the owner of Circus Circus and Sahara Hotel and Casino. Bill also owned a hobby shop called Circus Hobbies. In 2006 Bill Bennett was inducted into the Academy of Model Aircraft Hall of Fame and a plaque was presented to his friend Donny Weitz at SuperFly V., the all-electric fun fly. 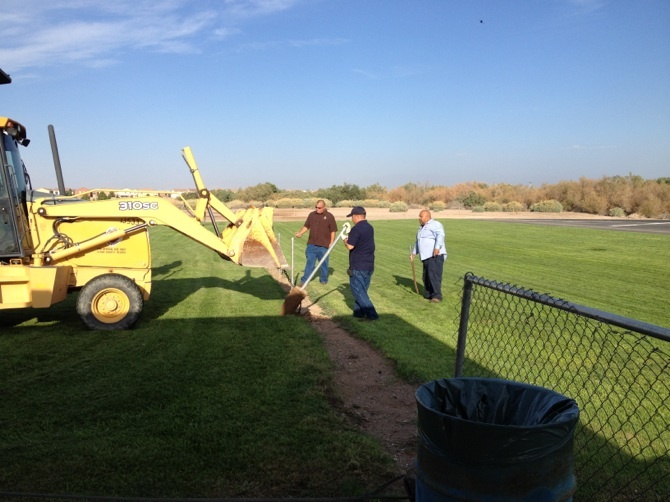 When Bill died in 2002 the field was turned over to the Clark County Parks Department. A biography of Mr. Bennett called “The Forgotten Man” was published in 2010. 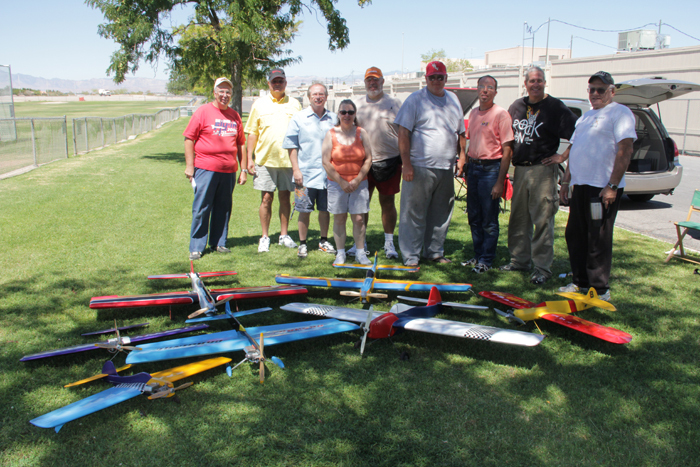 Bennett Field Las Vegas is a city with a large population of radio control flyers and mostly R/C clubs. Modelers who fly control line are a minority who are scattered around the city with no permanent home or organized affiliation. 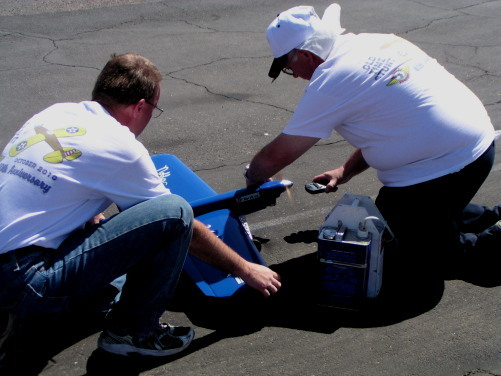 Read and Learn about all types of Control line flying. Greg Clemensen AMA Associate Vice President Dist. 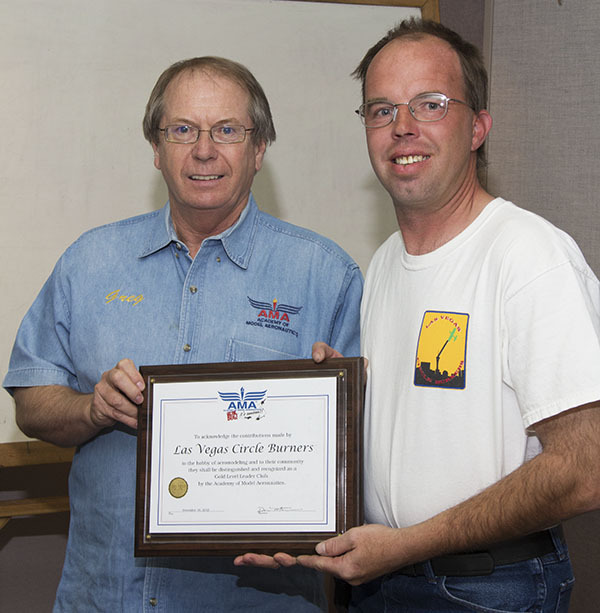 10 , awarding Steven MacBride President of LVCB Gold Leader Club award at meeting on Feb 25th, 2013 at the North Las Vegas Airport Meeting. Field has safety fence all around. 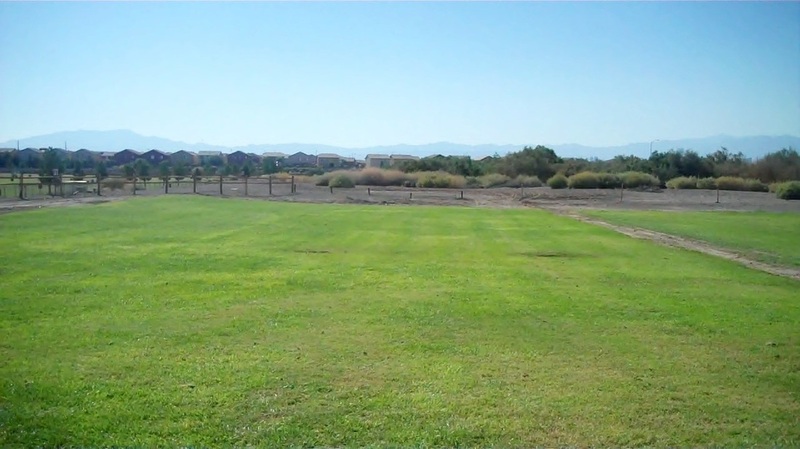 Nice grass, you can see where old fence was removed to the right. Danny Garcia on Training day. Steve MacBride on Buddy safety thong. Notice extra long so Steve can put it around his hand. 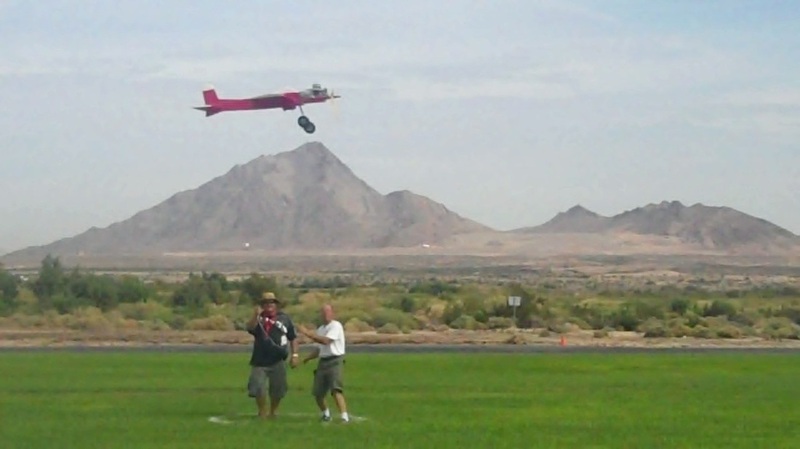 Beautiful mountain background, and R/c runway behind. 7 days a week. 7AM till dark. 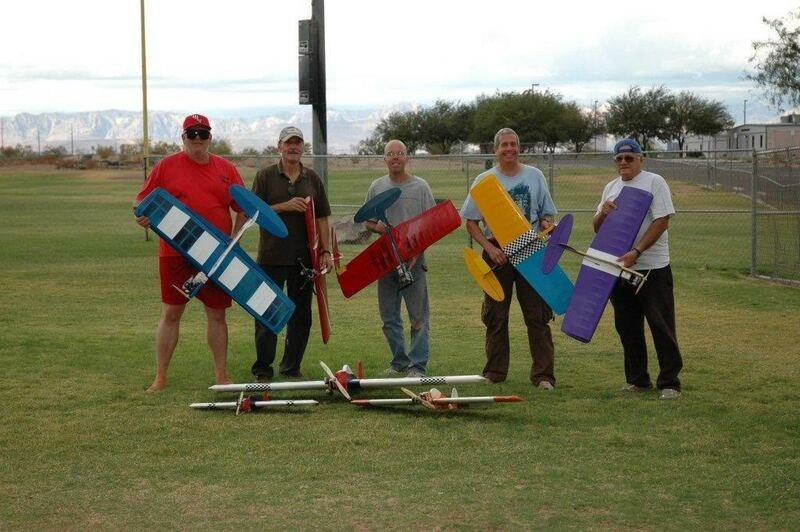 Control line club located in Las Vegas at Bennett Field. control line to contact any of the club officers to schedule trainning. 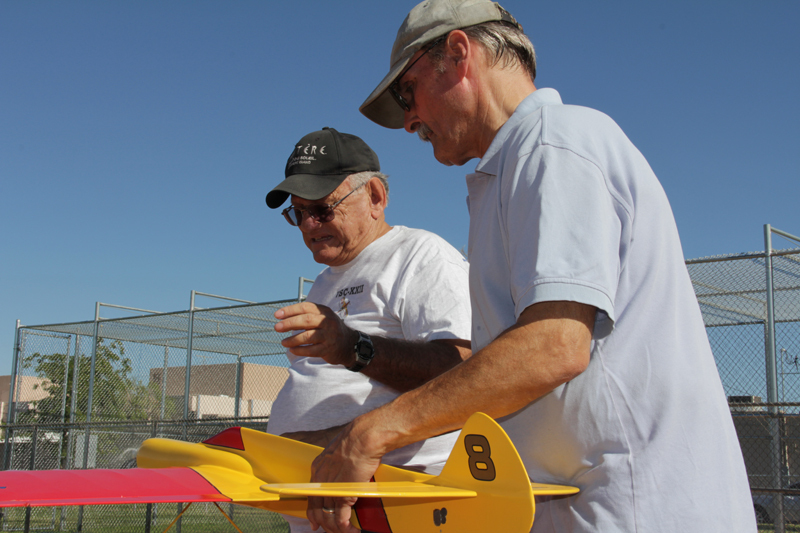 Join an exciting new club and get a control on flying U control. We have trainner planes and always a helping hand to advance your fun. Vintage Stunt Contest 2012 in Tucson Az. 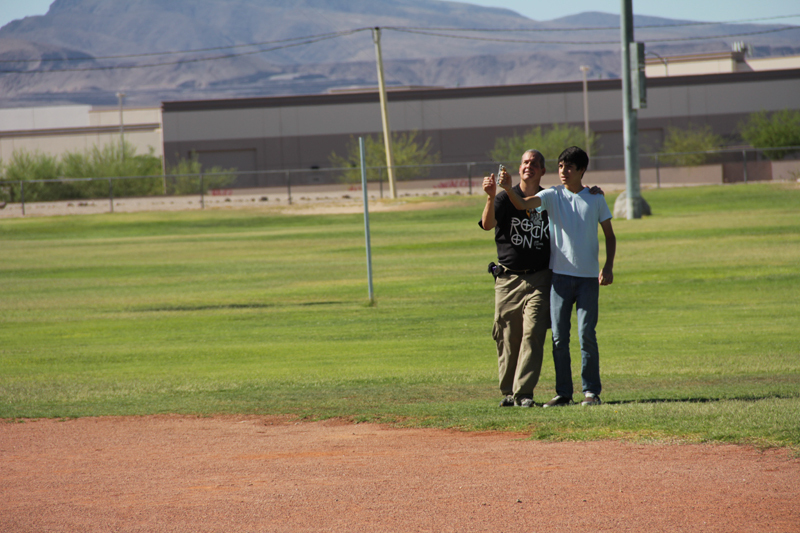 Reuben & Steve getting Nobler Started for flight. There was 70 entries in Classic. 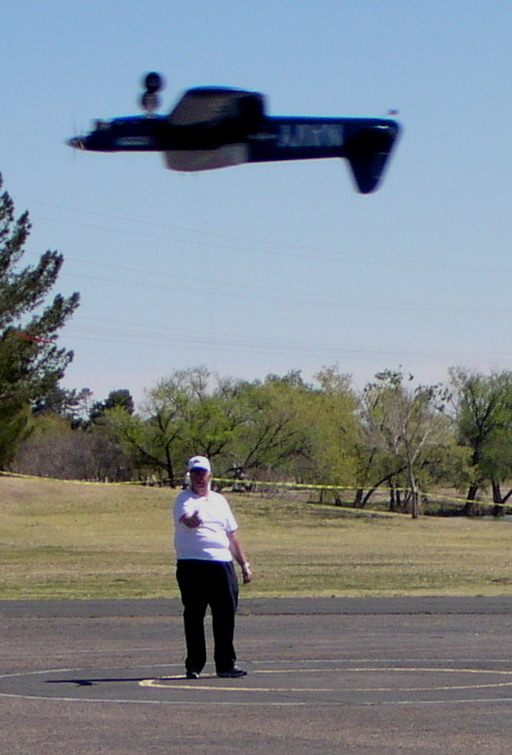 Reuben flying in VSC at Tucson AZ. Notice the beautiful flying site they have. 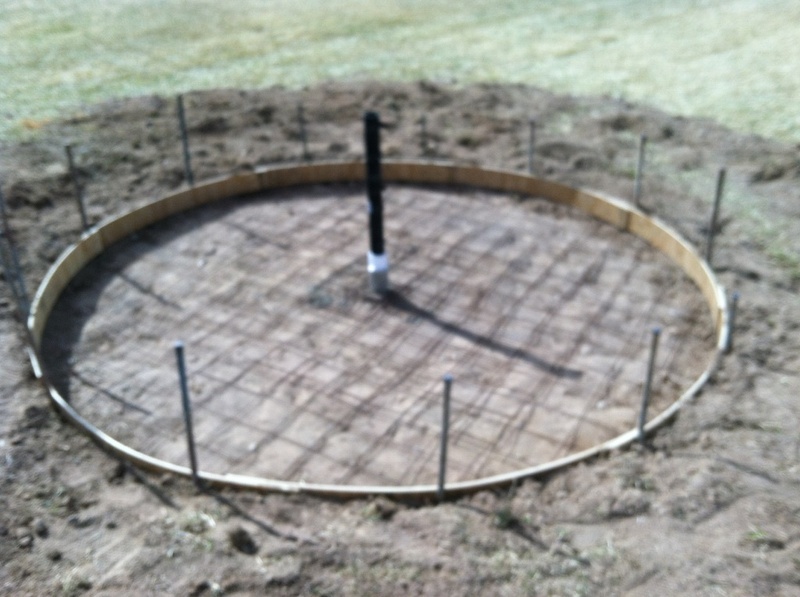 3 Paved circles and 3 grass circles. A great contest to go to and I had a great time. 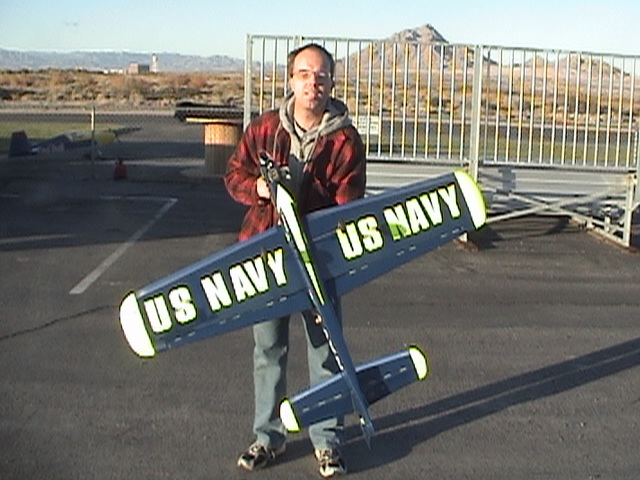 Skips scratch built Ares, Skip also fly's Radio control and is an expert at R/C speed boat racing. Bill Ervin Beautiful painted Cobra. 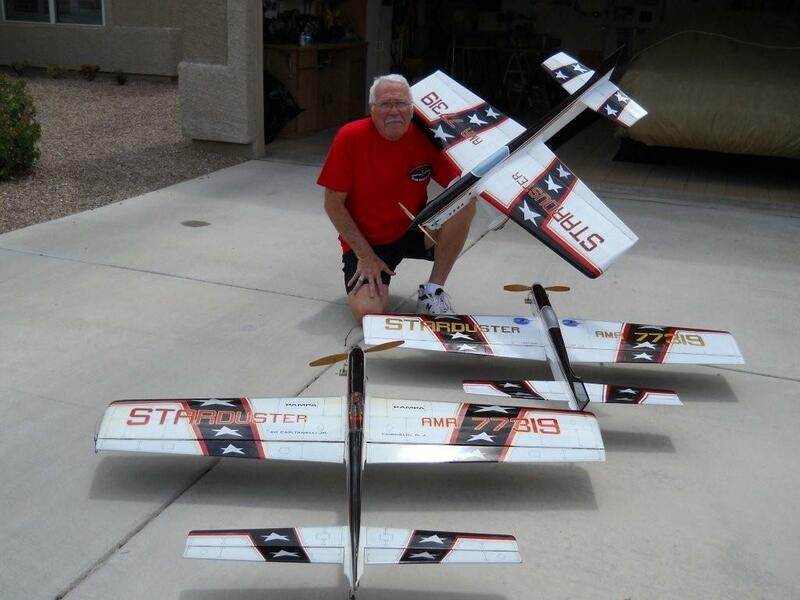 Bill is an expert Builder and flyer. He quoted if it has wings he can fly it. 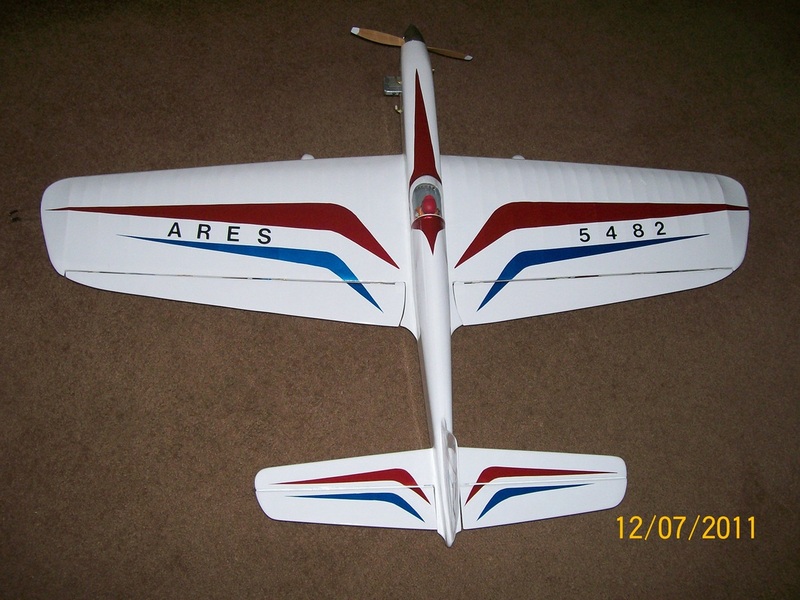 R/C planes, electric and indoor flying he enjoys beside control line. Steven & Reuben on Ringathon Day. 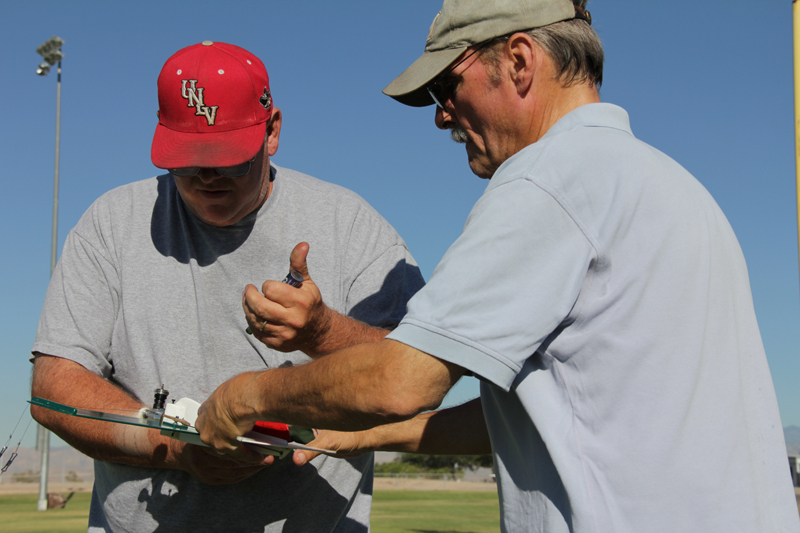 Larry Marx club trainner showing how to fly control line. We have the Buddy cord, and the planes to teach anyone interested in flying control line. Unlike radio you get to feel the plane and make all the turns by ucontroling it. Very exciting way to fly. Joey Mathison Holds AMA Jet speed records. His planes have been clocked doing over 200MPH. Yes he spins in a circle at that speed. Steven MacBride with his newest Brodak Jet plane. 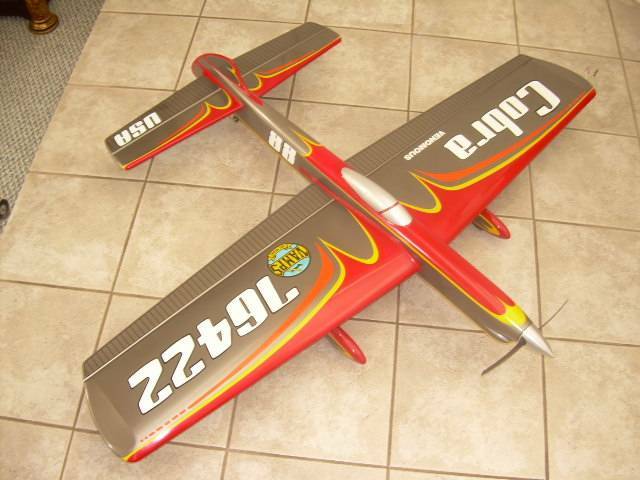 It is a Classic event plane and powered by a super Tigre 51, 54oz. and covered in Monocoat. Ed Capitanelli from Tucson AZ. with his starduster planes. Ed was a Las Vegas flyer and is a member of LVCB. His wife Peggy also is a member. Christopher Mundell our youngest member. Chris is a 4th generation flyer of the MacBride family.